A leaking pipe may not seem like a big deal, but you should never ignore this common household problem. If you do, it could cause more trouble than you bargained for – and that’s never a good thing. Not only can mold cause serious damage to your home, but it’s bad for your health as well. Even worse is the fact that mold can grow out of plain view, thus impacting your health without you ever knowing it. Warped and stained walls. If the leak is in your wall, you can expect warping and staining to set in soon enough. The longer you wait to tackle the issue the more damage you’ll face in the future. You think you have that small leak under control, and then something happens: the pipe bursts. This could result in widespread flooding and more damage to your home than you ever thought possible. 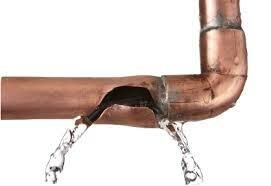 If you have any reason to believe there’s a leaking pipe in your home, don’t hesitate to take immediate action. In the event that you can’t diagnose and resolve the issue yourself, contact a plumber to provide assistance. We’re more than happy to visit your home, search for the leak, and help you decide what to do next. 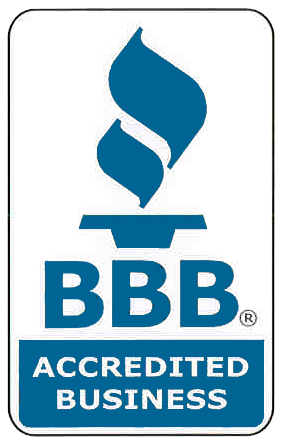 You can be rest assured we’re able to deal with any leak that’s causing you trouble. All you have to do is contact us to schedule an appointment. ← Why is Your Faucet Dripping?